Mr Minhas qualified from Nottingham University Medical School in 1991 BMBS BMedSci where he was awarded the Oliver Haynes award in anatomy and the University Exhibition for best overall marks. He undertook his neurosurgical training in Cambridge and qualified FRCS(SN) in 2003. He has research interest in cerebrovascular physiology in head injury and subarachnoid haemorrhage. He was appointed to the Atkinson Morley department of Neurosurgery in 2003. Mr Minhas has a specialist interest in acoustic neuroma surgery and surgery for neurovascular disorders. He is a member of the skull base MDT and spinal MDT and has a extensive practice in complex and simple spine surgery. 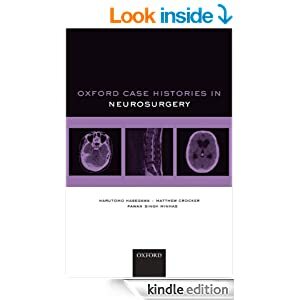 He has published a well-received textbook of neurosurgical cases.